A vehicle reveal for the next generation. How do you get Millennials to show up for a product reveal and share the experience on social media? 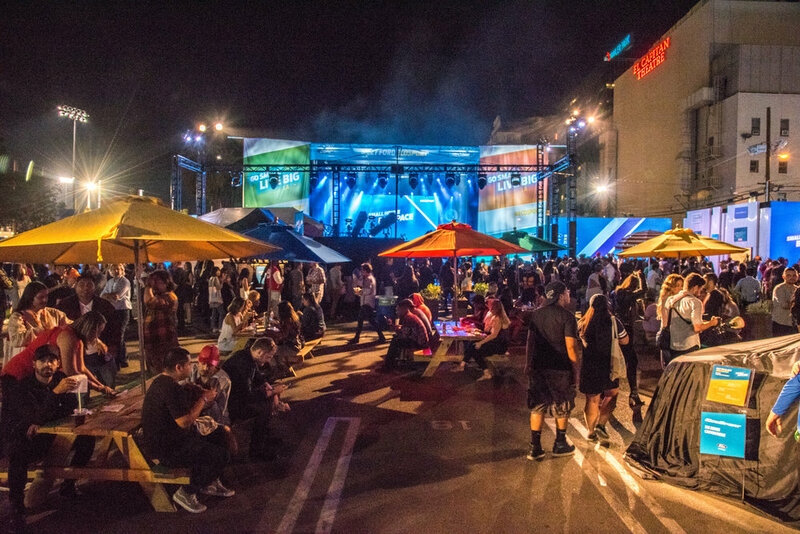 Create an experience that is relevant and a helluva lot of fun! We used Ford’s key message of “Go Small, Live Big” to tap into the cultural trend of ‘life simplicity’. 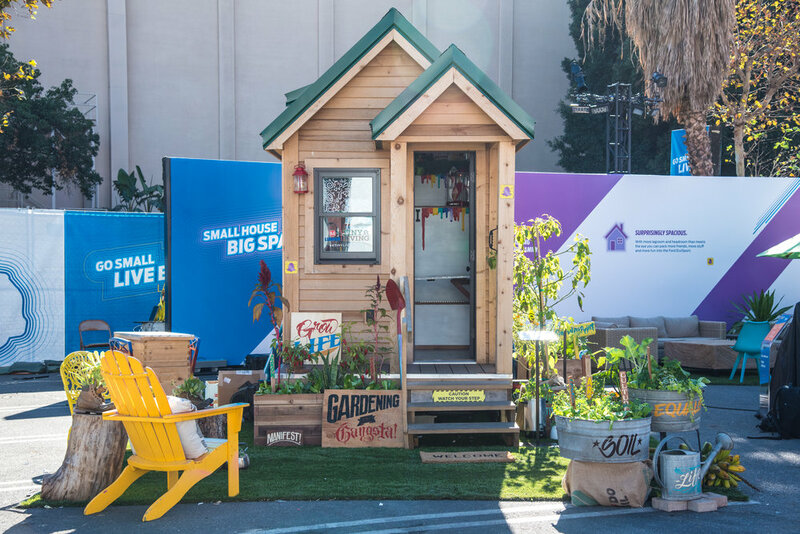 People want less stuff and more experiences, so we gave them a Tiny House village, a miniature petting zoo, bite-sized food vendors and the first Snapchat vehicle reveal by DJ Khaled. As one of the top influencers on Snapchat, DJ Khaled sent out over 90 snaps, with more than 15 minutes of branded content to more than 6 million followers on Snapchat and 5 million on Instagram. For three days, we hosted over 5,000 consumers and media. Our initial hashtag reached more than 20 million people with 40 million impressions. The result was a breakthrough event that reached new audiences and garnered significant attention and buzz during a very busy LA Auto show week.